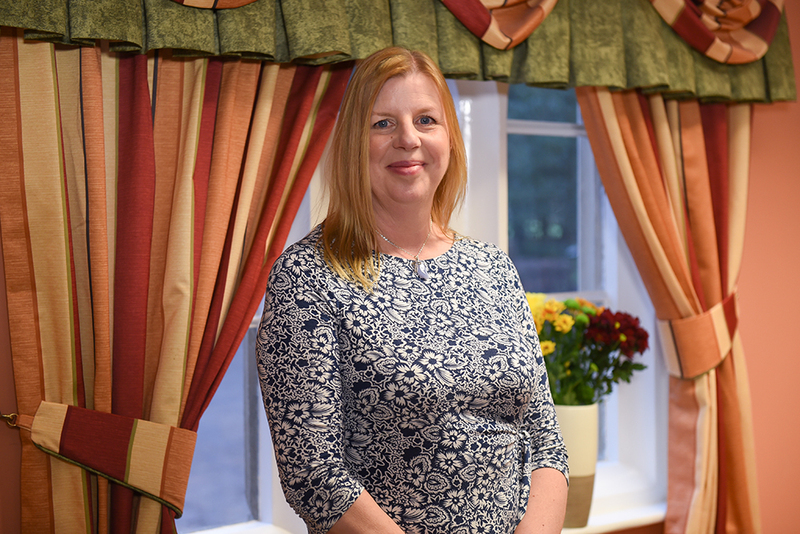 If you can’t find what you’re looking for or you’d like to book a personal chat with our care homes manager please email The Norfolk Care Homes Manager. How often can we visit? Can all the family visit? My Granddad has a dog he won’t leave behind, can he bring him? My Dad likes being outside, can he help in the garden? My Mum is fussy about her hair, how often can she have her hair done? What if my Nan wakes up in the early hours of the morning and is confused? You’re not alone, many people have the same questions, we’re here to help you and your loved one.